Vista Ca is one of the southern most cities of California and enjoys wonderful warm weather throughout the year. Tourists flock at this scenic city to enjoy the sun and the hilly countryside. No wonder, the homes in this Californian city are well built and architecturally breathtaking. Still, there are times when home repairs become necessary. Arledge Design Build (Home Repair Vista CA franchise) is one of the best home repair companies famous among homeowners in Vista Ca. Home Repair Vista CA services can be a tedious affair if you have little idea about the work involved. Usually, professional home repair companies are out there to make quick bucks from unsuspecting homeowners. Knowing exactly what kind of Home Repair Vista CA homes require can help you to get excellent home repair within your budget. There is no specific formula for home repair. Generally, old houses require home repair more frequently than new ones. Again, if you have children in the house, home repairs become important from a safety point of view. Home repairs should be regular to ensure that the plumbing and electrical wiring is damage free. Similarly, it is important to check the ceilings, floorings, and walls for signs of water or pest damage. If you want excellent home repair in Vista Ca then you need to look no further than Arledge Design Build Vista CA Home Improvement Services. Our experts possess excellent knowledge about home repair required for buildings in Vista CA. 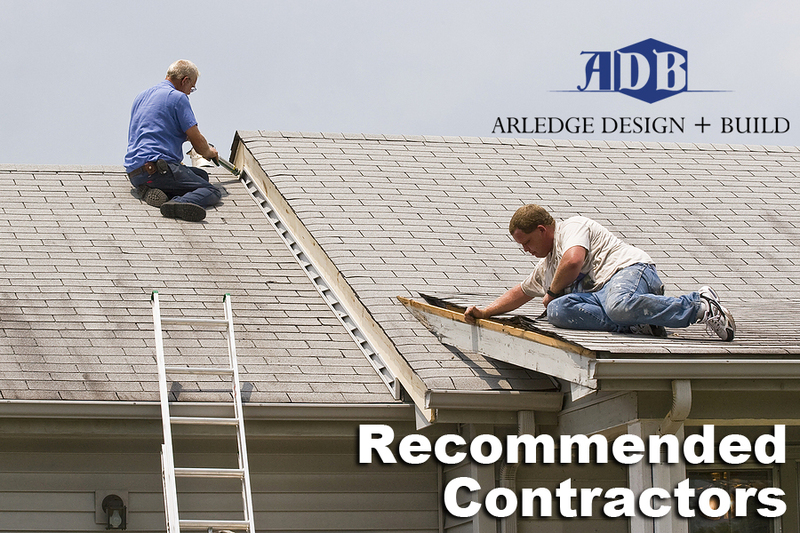 Arledge Design Build has been in the home repair business for several decades; hence, we can say with confidence that we can offer you our wealth of experience for improving your home living. We are proud of the fact that many of our new clients have come to us after our former clients have recommended our services to them. 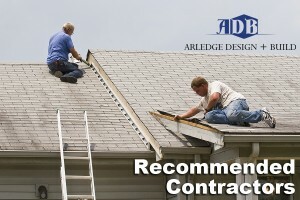 If you want simple repair work around the house, Arledge Design Build offers the best of Handyman Service Vista CA has. We handle your home repair to your utmost satisfaction and you can benefit from our pocket-friendly charges too. Moreover, we offer the latest interior décor ideas and trends to make sure your home or commercial building looks comfortable and trendy at the same time. 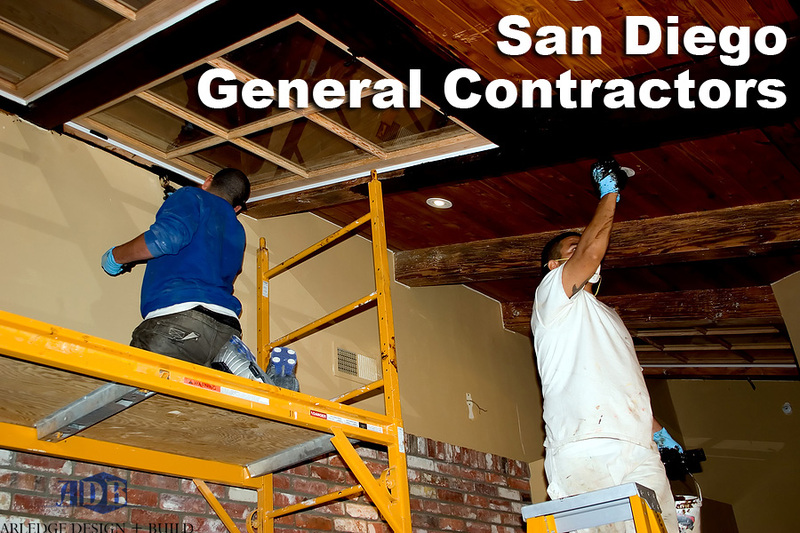 On the other hand, Vista CA home improvement allows you to make extensive improvements to your house such as adding a new room to your house or remodeling your kitchen at affordable prices. Our consultants are also glad to offer you suggestions on how to realize your dream house within technical limits. Visit our website for more information regarding Home Repair Vista CA buildings need in order to last longer.